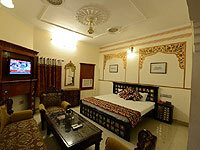 Hotel Sagar, Bikaner, is a classic property in the sprawling complex of the historic Lallgarh Palace. 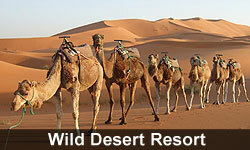 The Indo-European style of architecture, regal dcor and traditional hospitality charms the travellers. This hotel is packed with contemporary comforts, elegant banqueting and new-age business amenities. The aesthetically designed accommodations and gourmet delights at the al fresco dining outlet accentuate the worth of this plush haven.